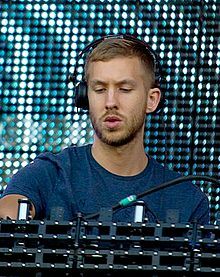 ^ "Canadian certifications – Calvin Harris". Music Canada. 16 May 2015閲覧. ^ "ARIA Charts – Accreditations – 2015 Albums". Australian Recording Industry Association. 6 March 2015閲覧.